We still have a long ways to go until The Met Store’s Black Friday 2019 sale arrives. But you can scroll down the page to check out the details from their last Black Friday sale to get an idea of what’s likely to come. Enjoy! Black Friday Preview Sale, November 18-19, 2018: Get 25% off your purchase of $125 or more with promo code EARLY15. 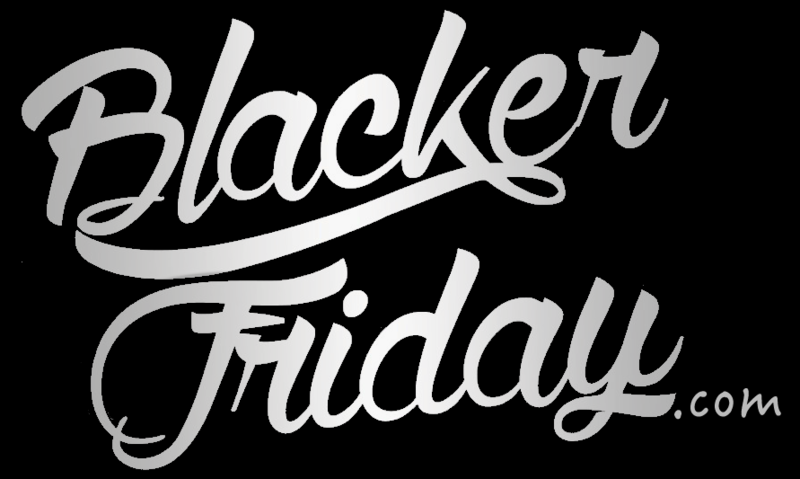 Black Friday sale, November 21-25, 2018: Save 25% off your entire purchase with promo code BLACK18. Cyber Monday sale, November 26-28, 2018: Save 25% off your entire purchase with promo code CYBER18. You’ll be able to shop the sale at store.metmuseum.org. Some exclusions may apply so see their site for official terms and conditions once the sale goes live. Happy bargain hunting! What will you be buying at the The Met Store this holiday weekend? We’d love to know — Leave your comments below.